Inspiring and determined nurse Renee Hilderbrand, RN, MSN, CNOR, RNFA, has been working in the perioperative field for over 35 years, making a definite impact along the way. Her passion for perioperative nursing eventually brought her to Northern California where she has assisted in the training of hundreds of perioperative nurses. 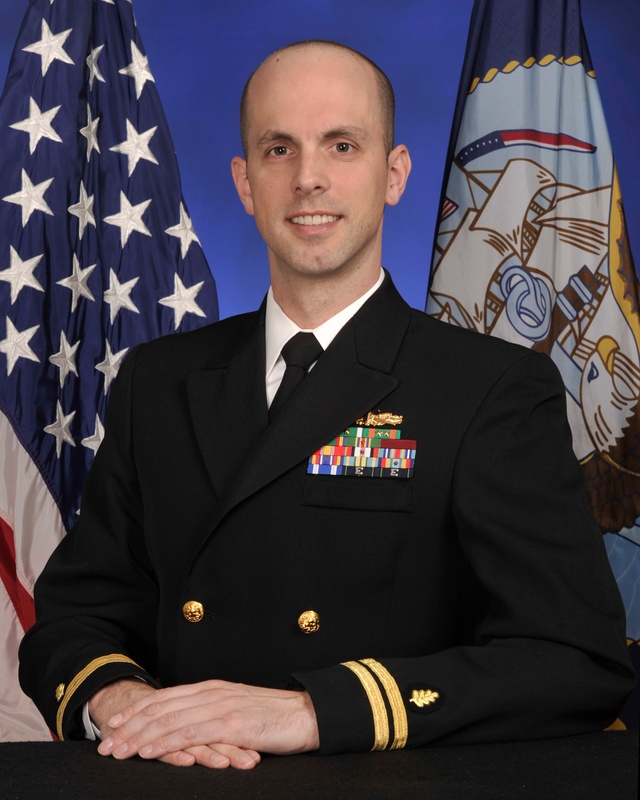 As you may have seen from one of CCI’s recent social posts, one of our CNOR Coaches has been promoted to Lieutenant Commander of the Nurse Corps, United States Navy. Not only has Josh Wymer, MSPM, MA, BSN, RN, CNOR, CSSM worked in the operating room for several years, but he is always eager to help others excel in the perioperative field as well. 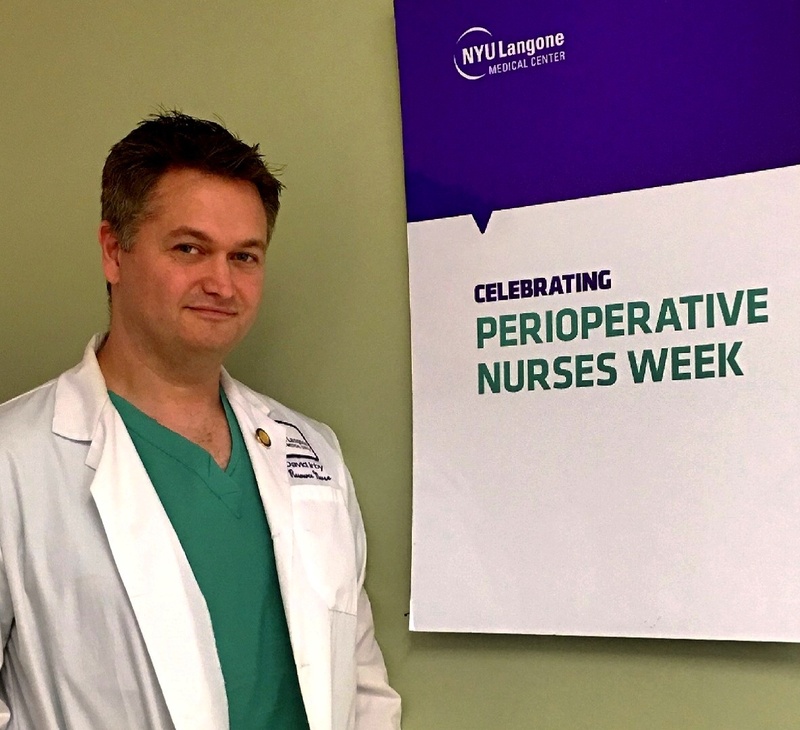 We are so proud to honor newly-appointed LCDR Wymer as an exceptional leader in the perioperative community, featuring him as this month’s Nurse Spotlight. When asking perioperative nurses what they love about the profession there are a few popular answers we have heard more than once. Two of the most common responses include the opportunities for specialty practice within the OR as well as being an advocate for the patient when they need it most. These two aspects, along with several others, first drew Christina Dempsey to the operating room more than 30 years ago. Kristin Kraus, MA, BSN, RN, CNOR has been an operating room nurse for over 15 years and is currently working as a Vascular Team Leader and CNOR Coach at Mercy Medical Center in Baltimore, MD. 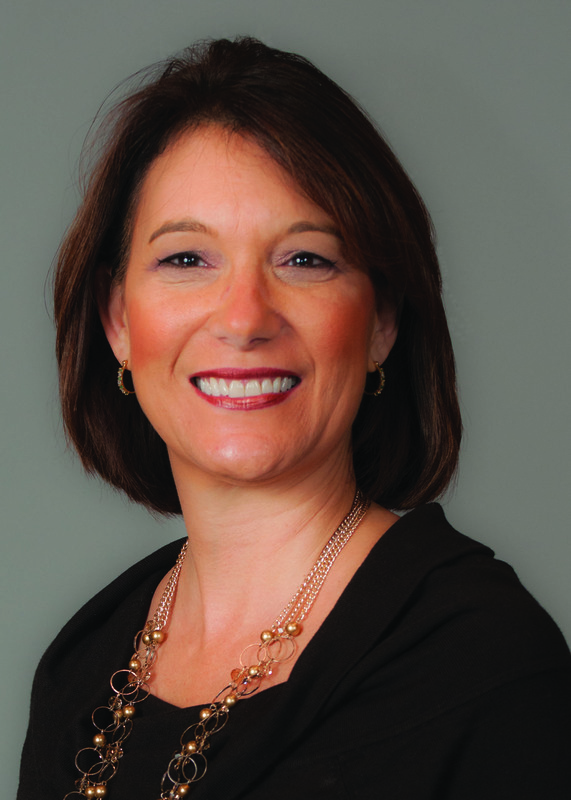 Exposed to specialty nursing early in her career, this dedicated nurse is committed to helping others through their professional journies, whether it be finding their passions or assisting through the certification process. From a very young age Nancy knew she was supposed to be a nurse. She remembers having a coloring book with pictures of different occupations on each page; specifically, Farmer Brown, Chef Tony and Nurse Nancy. She thought to herself, “Oh look…I am Nancy and it says here that I am supposed to be a nurse when I grow up.” It was this simple childhood logic that lead her on a great journey to become a successful and caring perioperative nurse (who knew she would eventually marry Chef Tony, as well)! 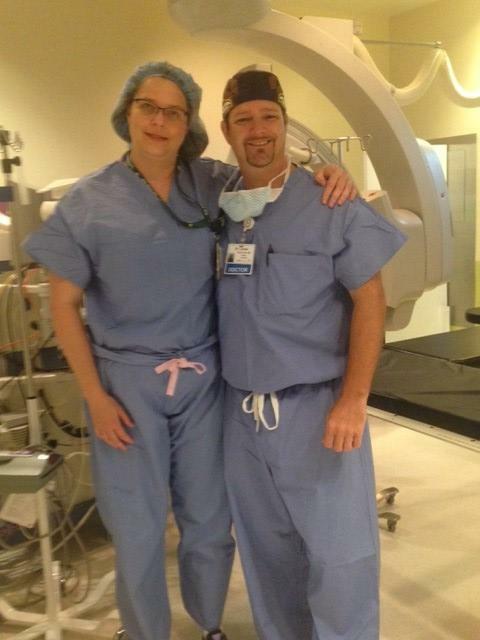 Today, Nancy Cabianca RN, CNOR is an exceptional example of perioperative nursing leadership. A natural go getter, Nancy has successfully passed certification exams in both Canada and the US, continuing to widen the effect she has on the profession. There is no doubt she has made a significant impact at her current facility in her role as staff nurse at the Queens Medical Center, Same Day Surgery Operating Room in Oahu, HI. Amelia Earhart once said, "The most effective way to do it, is to do it." Tabitha Stutts Kinlaw, seems to agree. Since the day she stepped foot into the operating room, she has been a go-getter. 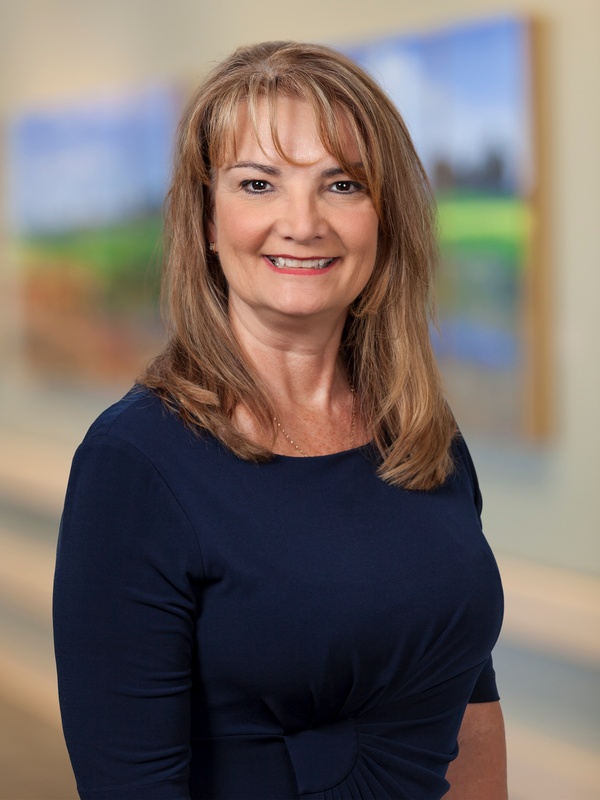 A perioperative nurse for 25 years and certified as a CNOR since 1995, Tabitha has practiced as a staff nurse, orthopedic surgery coordinator, charge nurse, assistant director, and educator in the operating room. 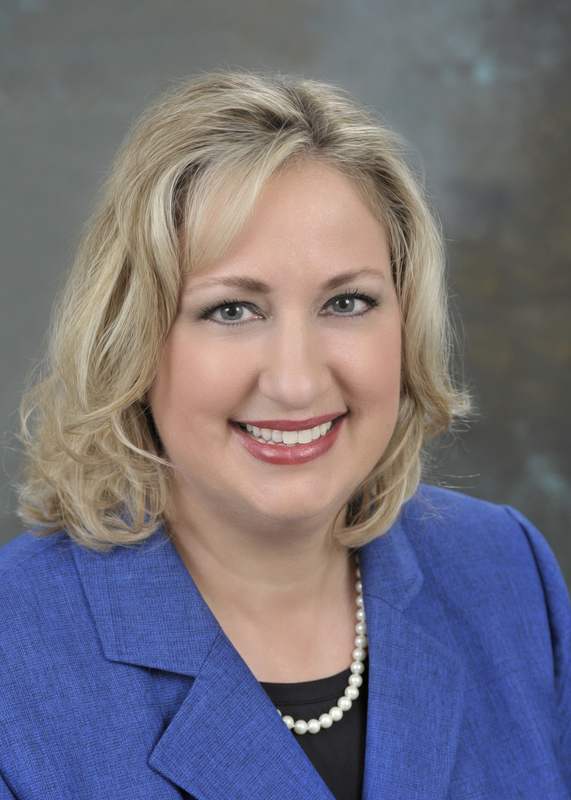 Tabitha continues her success as a Nursing Professional Development Specialist and the Primary Nurse Administrator of the Approved Provider Unit at First Health Moore Regional Hospital in Pinehurst, NC--the same hospital she was born in. 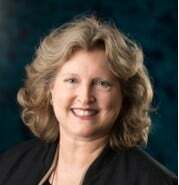 This month we are very pleased to honor recently appointed CCI board president, Julia (Julie) Thompson, PhD, RN, CNS, CIP, CNOR, CNS-CP. 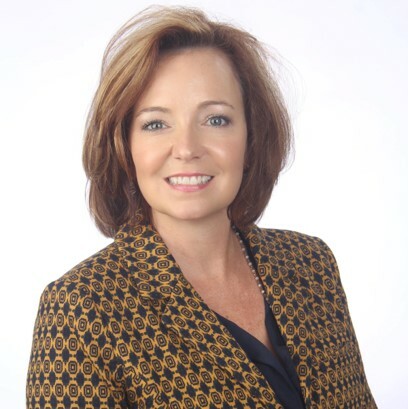 A perioperative nurse for over 30 years and certified as a CNOR since 1990, Dr. Thompson has practiced as a staff nurse, manager, assistant director, educator, Clinical Nurse Specialist, consultant, and researcher in surgical services. 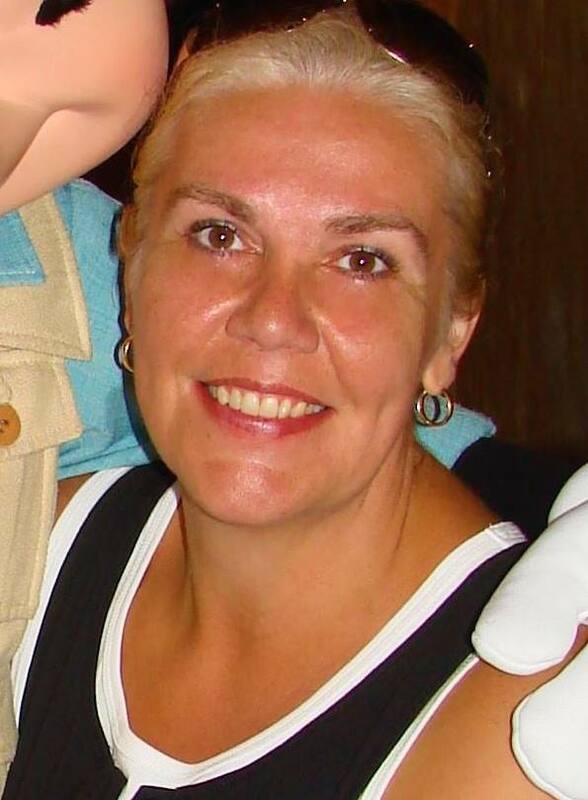 Julie attributes her successful career to a strong foundation in the nursing process, a passion for continued learning, and an enthusiasm for patient safety and advocacy. Did you know you wanted to be a perioperative nurse even before you entered the profession? David Irby sure did. From his first exposure to perioperative nursing at the young age of 16 as a Junior Volunteer, he found himself intrigued. A few short years later, David gained more exposure to the OR through clinical rotations at the University of Virginia, and knew he had found his calling. By his senior year, David was eager to participate in a month-long Practicum in the area he was most interested in, and spent a month with one of his mentors in thoracic surgery.